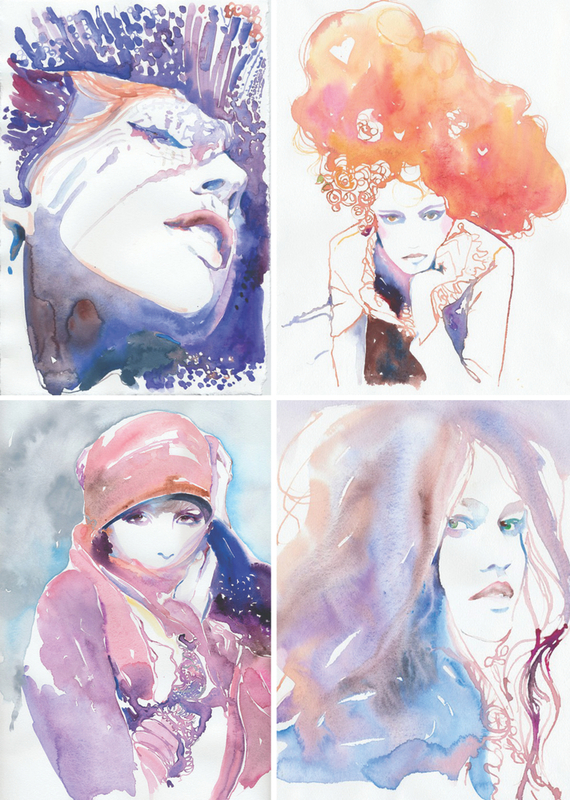 These watercolor paintings from Silver Ridge Studio completely captivate me. I love the colors and high fashion appeal. See more of Silver Ridge Studio’s here. xoxo! I totally agree! I could stare at these forever!